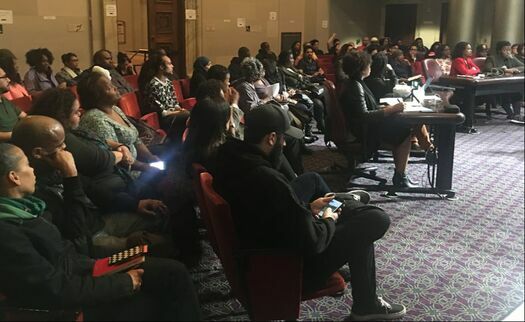 Advocacy and organizing for representation in local government and developing resident leadership and power in Deep East Oakland. 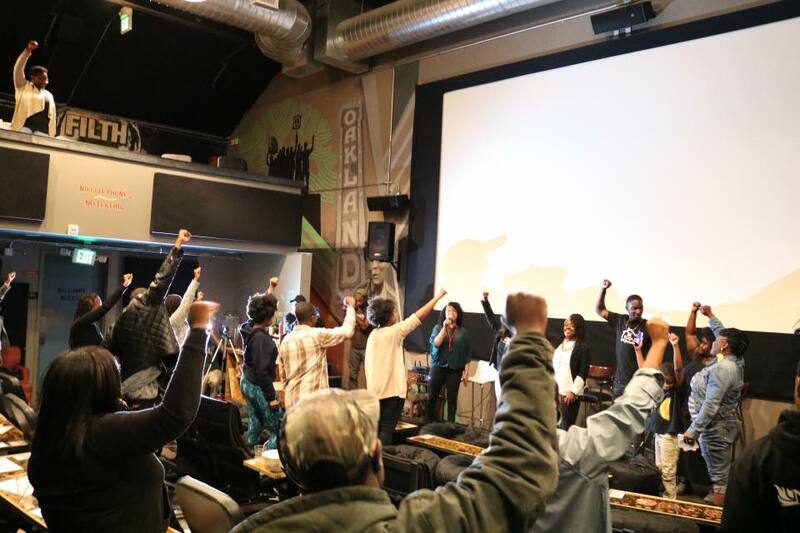 Increasing opportunities for individual and collective wealth in Deep East Oakland. 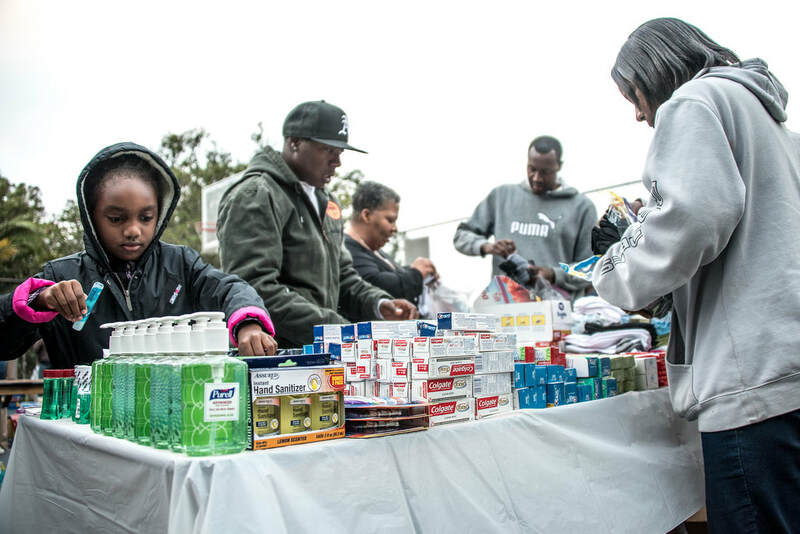 Addressing the immediate needs of unhoused populations across Oakland. Advocacy and organizing on behalf of and with unhoused brothers and sisters in Deep East Oakland.